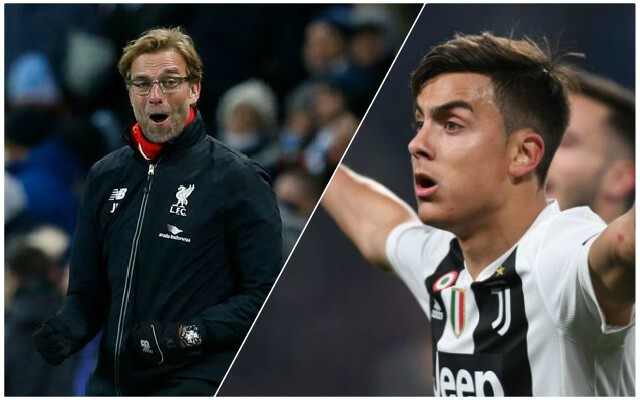 Liverpool have this week been linked with a move for Juventus and Argentina superstar Paolo Dybala, according to Tutto Mercato. It’s not clear at this stage how much Juventus would want for him, or even if they would sell him at all, but he would likely have a price-tag of at least £100 million. As long as he’s not arriving as a replacement for Sadio Mane, Roberto Firmino or Mo Salah, you would think that most fans would take that in a heartbeat – he’s a top player. Certainly, these Reds took to Twitter to express their excitement. Liverpool signing Paulo Dybala sounds too good to be true. Others, though, were less than enthusiastic, perhaps partly because they don’t want to get their hopes up, and partly because they think he’s overrated. Dybala is no big deal brothers and sisters, man's just handsome and Argentinian and that's it. Only link so far to Dybala is from Tutto Mercato which basically means it’s not true. There’s no reason to believe that Dybala is anywhere near close to signing for the Reds at this stage, but he’d certainly be one to get us excited. They’ll be plenty more rumours like this one between now and the start next season – it’s set to be an interesting summer.